The Neighbourhood Panel is an opportunity for people in the village to meet with our local Police representatives and discuss issues affecting our village. The group is chaired by Rob Bright from the Village Council. The Community Forum met on 26th January. Unfortunately due to sickness and commitments the attendance was not as high as in previous meetings. With this in mind, I have decided to change the timing for the Forum to be 7pm. The next meeting will be in April, the date to be confirmed. From the recent meeting, the key message from the PCSOs was that Ashurst Wood enjoys a low crime rate, and that by remaining vigilant we can help to keep this rate low. The emergency number 999 (or 112) is still in operation and this number should be used if a crime is being committed or if you feel that you are under a threat of harm. Crimestoppers is an independent crime fighting charity and they can be contacted through their web-site https://crimestoppers-uk.org/ or by calling 0800 555 111 where you can report an issue anonymously. The Neighbourhood Watch Scheme is active in the village and our local coordinator is Angie Jones. 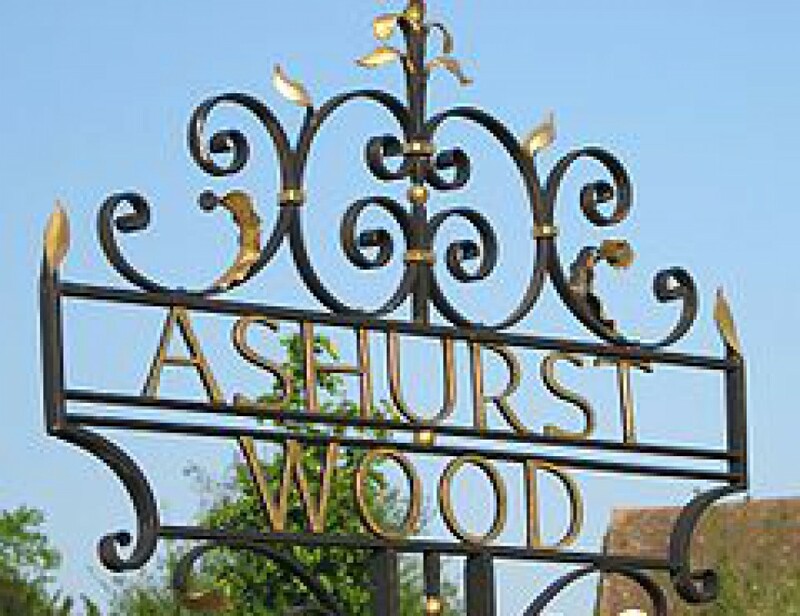 Discussion on issues in Ashurst Wood.Police report on any crimes/campaigns/issues etc in the general East Grinstead area. Police report on any crimes/campaigns/issues etc in the general East Grinstead area. Review of the Neighbourhood Watch scheme in Ashurst Wood.